We are passionate about our business and the high standards we provide, such as innovative methods of cost-effective logistics and information technology. We are 100% committed to our customers, continually enhancing and developing our working partnership. 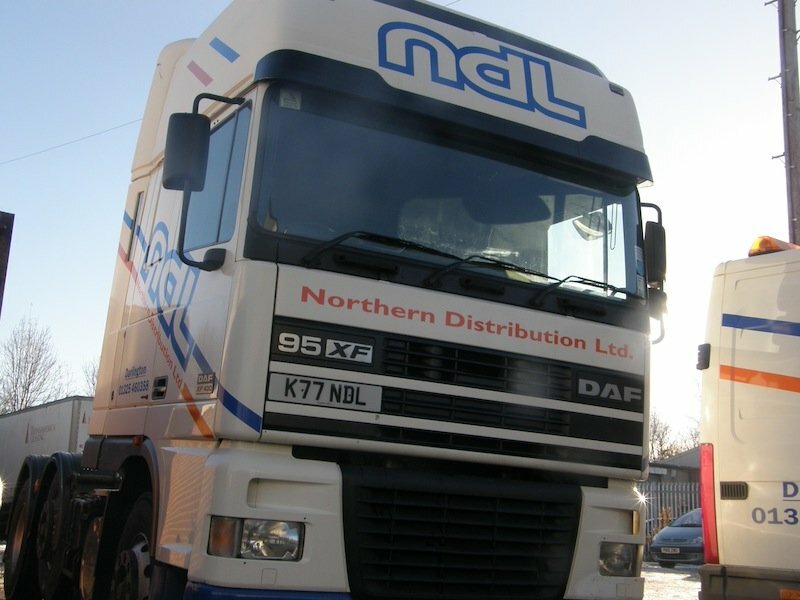 Using our many years of transport and logistics experience, we are proactive in providing the reliability that today’s fast moving market place demands. Established in 1993, we now operate from purpose built premises in the industrial heart of Darlington, Co Durham, adjacent to the arterial A1(M) motorway. We are only minutes away from such companies as Nissan, Hitachi, Aldi, Lidl, Morrisons, Asda and many others. The company was founded by and is still owned and operated by the Willans family who gained their wealth of experience from years of service to the UK and European transport industry.